With the Bahrain Grand Prix coming to a close, viewers, critics, commentators and the F1 teams have all had time to reflect on the entertainment factor for 2010. Refueling was banned in order to encourage overtaking during the race and not during pit stops. Nothing of that sort has been seen this weekend and it is a shame. Alonso and Massa improved on their qualifying positions due to Vettel’s engine problem. The same applies to Hamilton. Rosberg remained 5th while Schumacher and Button gained one place thanks to Webber’s brief engine failure through the first few turns. Liuzzi and Barrichello jumped two spots from their qualifying positions as Sutil tagged the side of Kubica down the first corner. And that rounds up the top ten. Most drivers gained places due to driver error and not driver accuracy. Entertainment? Nowhere near a ten. I will give it a nine for this weekend only because the championship has just began and it is incredible seeing everyone back and racing again. A small confession – what contributed to that 9.0 rating were the live timings courtesy of Formula1.com and live commentating from Autosport.com. I had my hopes on the tires more than anything. I figured the strategies adopted by the teams in order to preserve their tires for the race would be a sufficient source of entertainment. 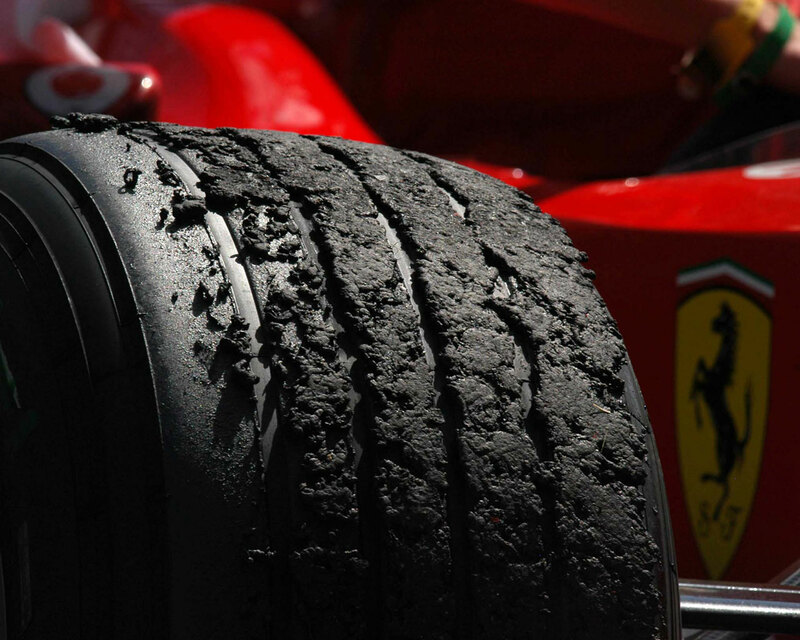 The problem was that the super-softs and the hard tires were not that different. As Whitmarsh mentioned, we need super-softs to provide super speed for a very limited time. As for the hard tires, one set made it through 31-36 laps (depending on the teams). Really? I was shocked to see the drivers pitting only once. It was as if all teams opted for the same strategy. Nothing was happening. There were very few errors and a slight gab in terms of performance.